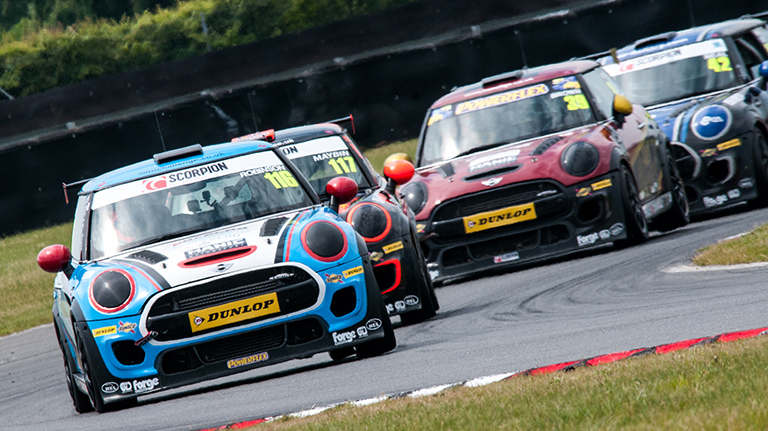 Multiple car racing champion David Robinson is hoping that his current run good form can elevate him into the top four in the MINI CHALLENGE JCW points this weekend at the Brands Hatch Grand Prix Circuit, as the MINI brand supports the DTM German touring car championship. 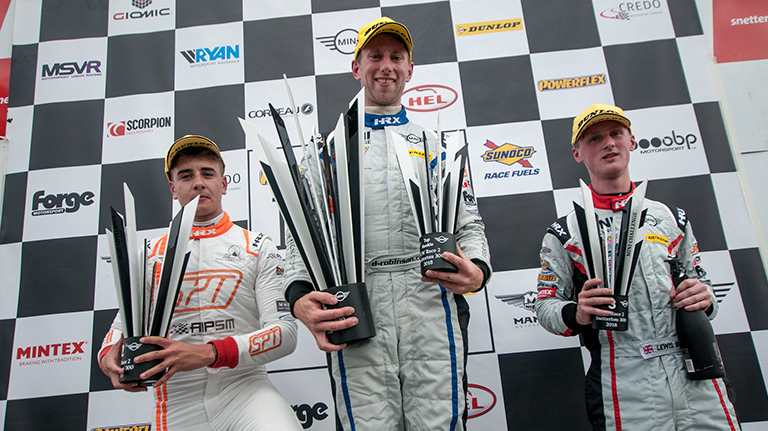 Robinson celebrated a double podium finish last time out at Oulton Park, which has helped him climb to fifth in the standings during what has been a difficult campaign for the rear-wheel-drive convert. Having won multiple titles in Caterham racing, Robinson moved to MINIs for his first full front-wheel-drive season this year and has adapted well. 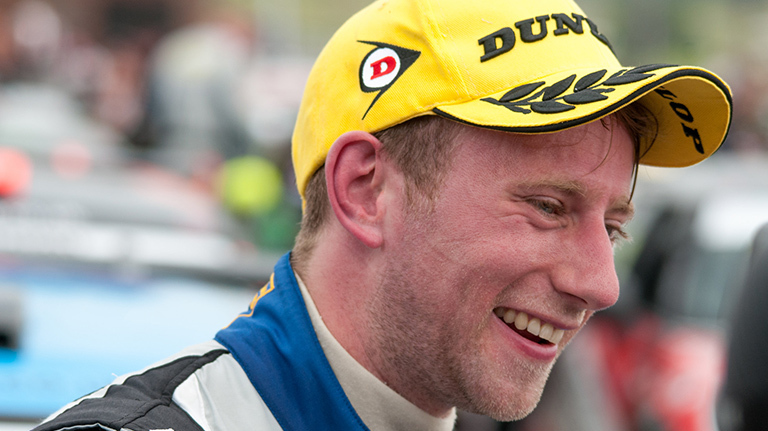 He scored a breakthrough victory at Snetterton, before his strong Oulton run. However, a few mechanical issues have blotted his formbook. “The aim for Brands Hatch this weekend is to carry that momentum over from Oulton because it felt so good to be really back in the mix,” says Robinson. “This year has been a bit of a mess in truth. I had a fuel pump issue at Silverstone and boost problems at Rockingham, both of which limited my results. But at Oulton we showed that both myself and the Excelr8 team are back on form, and we need to keep that going. “This weekend will be pretty special supporting the DTM, so there should be some big crowds and the GP track at Brands is frankly mental. I raced there in the European GT4 round last year and finished fourth, so I know it pretty well, but so many others won’t. Success will come down to who has the experience between the trees and who’s done the testing miles there. “The GP loop is all about confidence as basically every corner is blind and there’s a lot of elevation change. It does give more overtaking opportunities than the Indy Circuit, but it can still be very tricky so being in the top five in qualifying will be essential.